Rm wrap Traveling Blog. See the projects that we wrap and the areas that we explore after work. Videos, google view 360 pictures and pictures. 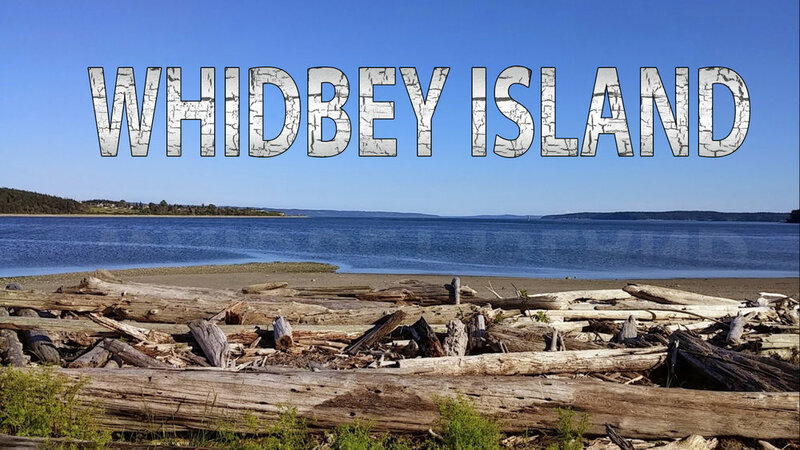 Whidbey Island is in Puget Sound, north of Seattle, Washington. The island’s rugged terrain spans beaches, hills and farmland. On its northwest tip, Deception Pass State Park offers clifftop views, forest trails and freshwater lakes. To the south, Fort Casey Historical State Park is home to a lighthouse and gun battery. The coastal towns of Oak Harbor, Coupeville and Langley have boutiques, cafes and galleries. RM wraps is doing an estimate on Whidbey Island Washington this week. March 30th 2018. This project is on a boat inside. The customer was everything wrapped with the 3M Di-noc material. They want to use a light wood grain vinyl. Every time we get done doing an estimate or with the job. It's time to explore the area. We take high quality pictures for the wraps we do. Grabbing textures of old building, windows, concrete, stone and more. Randy enjoys finding unique texture and old or worn subjects. Plus we do videos for the website and 360 Photos for Google street view. There is always something to do. Videos, Photos and 360 photo on Google street view. RM wraps YouTube Channel. Click here or the logo to see more videos. Youtube Live videos are made on the x iphone using Youtube app. RM wraps uses a Sony A6000 http://amzn.to/2tMfFqa for videos and pictures. Rm wraps uses Google view app for all the 360 photos.